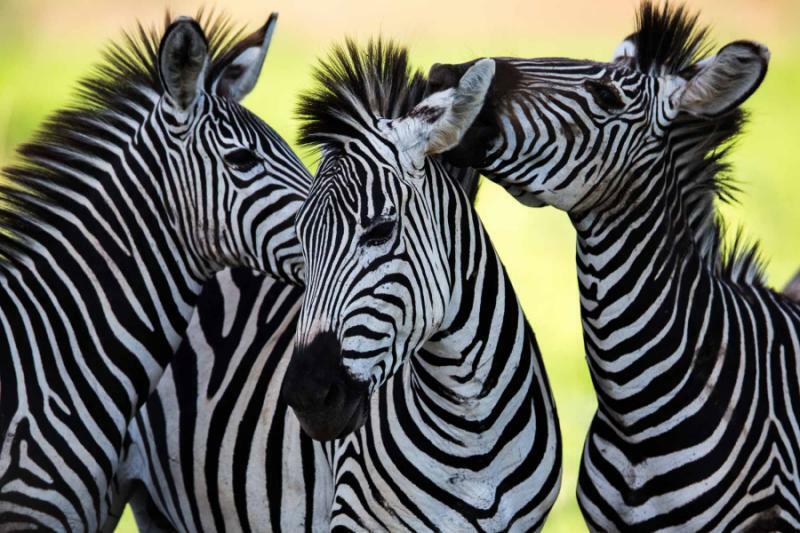 This 13-day tour showcases Southern Africa at its finest as it combines three iconic wonders, offering up beautiful cities, spectacular safaris, and beach paradise with luxurious accommodation throughout. 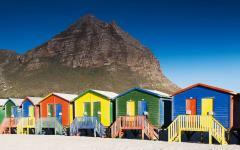 Start in stunning Cape Town where you will enjoy a magnificent diversity of activities. Then immerse yourself in the unforgettable wildlife of Kruger National Park, before you relax in the idyllic beach paradise of Benguerra Island, Mozambique's Bazaruto Archipelago. This unique itinerary offers the best of Southern Africa as it is packed with unforgettable experiences and breathtaking diversity. You will enjoy the views from the Table Mountain summit and your private beach villa on a deserted Indian Ocean island. Watch rhinos wander past your lodge and dolphins swim along the horizon of the Bazaruto Archipelago. Spend an action-packed day exploring Cape Town's penguin islands, museums, markets, and fine-dining restaurants. Then lounge on a wooden verandah as you listen to gentle waves on the beach or the roars from a lion pride in Kruger National Park. Luxury accommodations will ensure tranquility and total immersion in Southern Africa's unique landscapes. You will begin in Cape Town, a city that's surrounded by ocean and dominated by the startling Table Mountain. Here, you will have ample opportunity to explore the city's innumerable attractions. Watch wild penguins waddle on Boulders Beach, sunbathe on pristine sand, wander atmospheric markets, or tour the island where Mandela spent 18 years in prison. Situated on its own private quay on the waterfront, your 5-star hotel will be both quiet and centrally located. Chauffeured transfers will take you to the city's diverse attractions, while the fine-dining restaurants of the Victoria and Alfred Waterfront will be within walking distance. 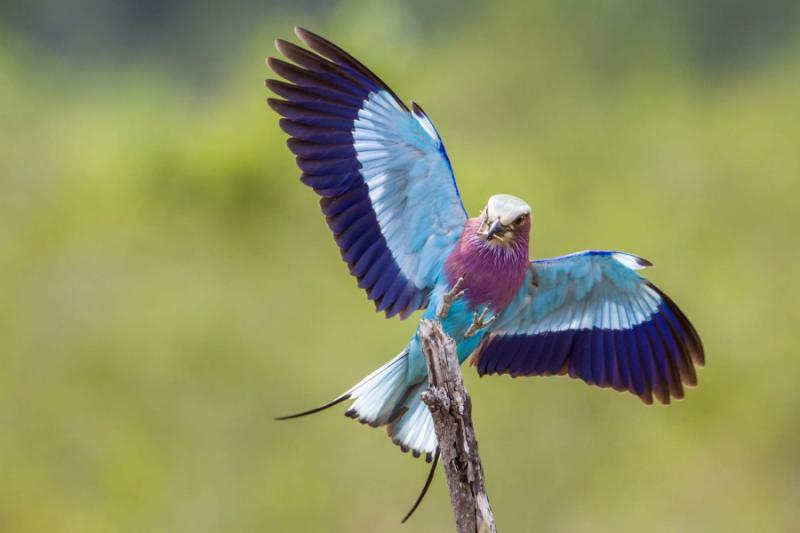 Then, you will fly directly from Cape Town to a remote corner of Kruger National Park, where the Big Five await in abundance. 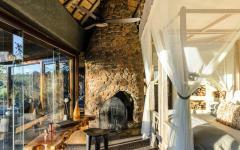 Your intimate lodges in Kruger National Park will be fully immersed in the wilderness. 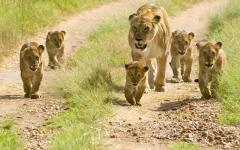 This area is famed big cat territory, and most game drives bring lion prides and lone leopards. You will explore the untouched land where rhinos roam free, while elephant and buffalo herds come within touching distance. The next few days at Singita’s private concessions in Kruger and Sabi Sands will reveal an untamed animal world without boundaries. Exhilarating walking safaris and nighttime drives will uncover a different side, while the elegant lodges offer unobstructed panoramas of the fabled African landscape. 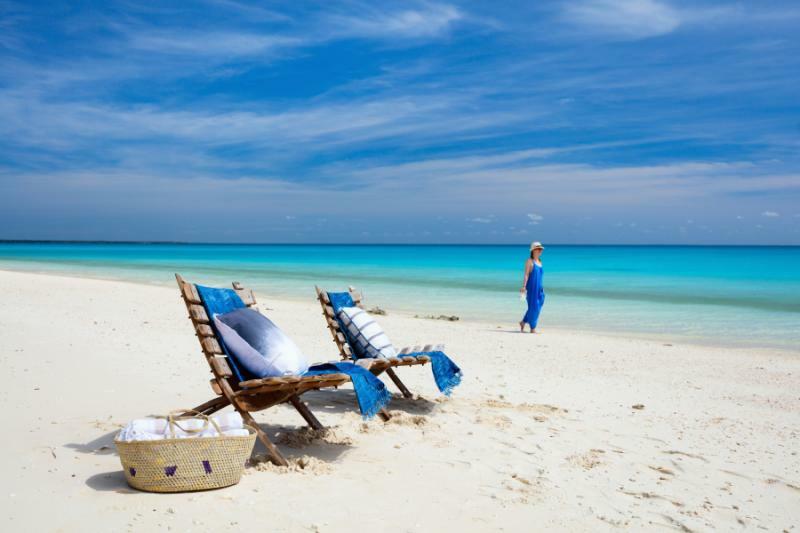 Finally, your vacation will end in the idyllic beach paradise of the Bazaruto Archipelago. These near-deserted islands in the Indian Ocean offer beauty and serenity, and you'll be staying in a private beach villa on Benguerra Island. 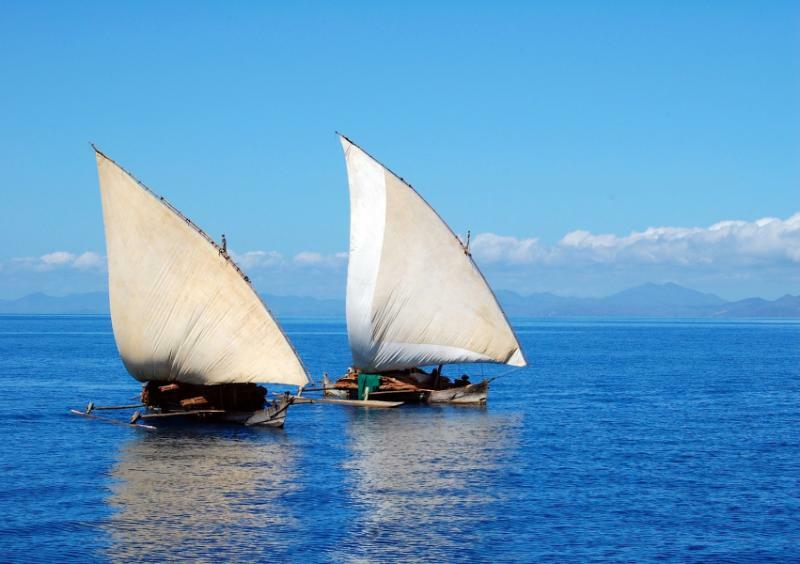 Take a romantic sail on a traditional wooden dhow, walk along stunning sandbanks, and lull into hibernation at this tropical heaven. Cape Town is one of the world's most beautiful cities and its landscape is dominated by the imperious Table Mountain, a startling expanse of rock that rises almost vertically from the ocean. The city nestles into the mountain's shadow as it clings to the coastline to ensure that no visitor is ever very far from the beach. 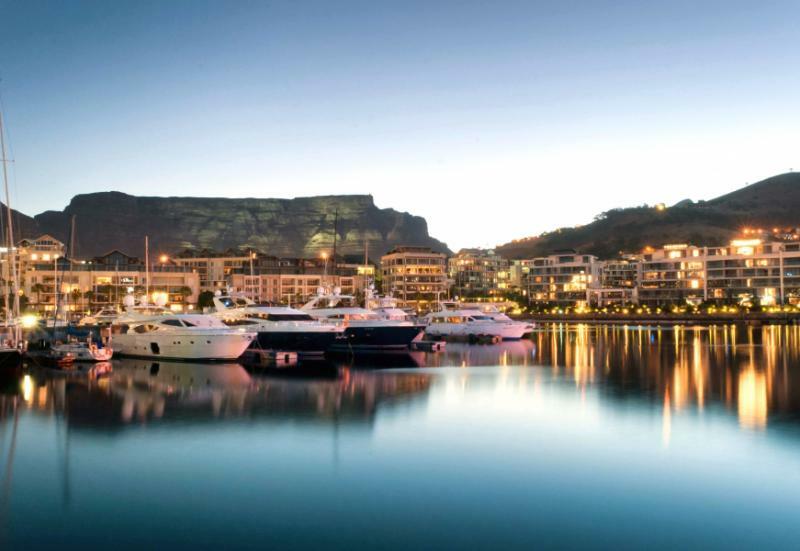 You will be greeted at Cape Town International Airport and transferred to the serene and stylish Cape Grace, an exclusive hotel that is set on its own private quay in the center of Cape Town's Victoria & Alfred Waterfront. Enjoy wine tasting in the cellar, relax in the hotel's Hot Spa, and savor the diverse culinary influences on offer at the hotel's restaurant, one of the best in all of Cape Town. Then marvel at the views as each room offers breathtaking panoramas of either Table Mountain, the yacht basin, or the working harbor. Few cities can rival Cape Town for its diversity of activities. In a single day, you can go from museums to beaches to wine tours and then local African markets. So where do you start? Table Mountain acts as the compass, always in view and guiding people towards the city. It's stunning from below, particularly when a waterfall of clouds slowly makes it descent over the ridge in the late afternoon. It's a challenging but rewarding two-hour hike to the top. A revolving glass cable car also makes the ascent, offering uninhibited views of the city below. From the summit, the whole of southwestern Africa unfurls. With your eyes, follow the Atlantic Ocean coast north, and there is little between Cape Town and Namibia. Follow the Table Mountain chain as it heads south to the Cape Peninsula, or gaze east to the Pacific Ocean and the southern coastline. Your stay at the Cape Grace will include luxury chauffeur transfers to anywhere within a 7-mile radius of the hotel between 7 am and 11 pm. So piecing together a Cape Town itinerary will be easy and trouble-free. How about an afternoon on Camps Bay Beach, the hangout for the city's rich and famous? Sunbathe and gaze at the ocean, then turn onto your front and admire the unobstructed view of Table Mountain. Muizenberg Beach is widely regarded as one of the best places in the world to learn surfing, while Kite Beach is a mecca for the world's best kite surfers. 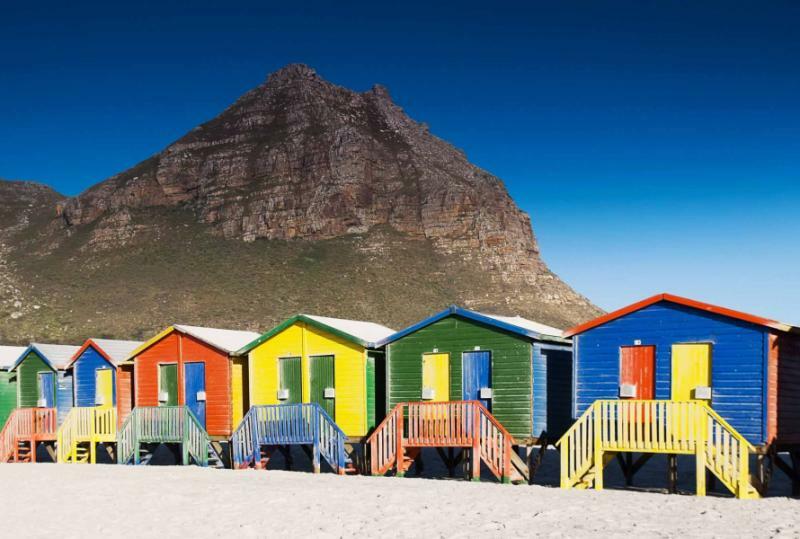 For neverending white sand, cross Table Bay to Blouberg, where a walk on the beach comes with the iconic mountain skyline view that is synonymous with Cape Town. In the city, the harmonious mingling of cultures has created a fascinating diversity of experiences. Fine dining restaurants cover the Victoria and Alfred Waterfront. Choose from barbecued seafood, French delicacies, finely cut steaks, and South African specials, and then look out over the harbor with a glass of fine wine. Or head into the city center and try anything from Ethiopian to Italian, or restaurants with live Zulu bands. Surrounding Cape Town, there are countless day trips that will offer you unique and unforgettable experiences. You can spend an afternoon touring the nearby Durbanville or Stellanbosch wine regions, and discover that the South African wine that gets exported around the world is just the tip of what's on offer. Sunbathe on Boulders Beach, then look across and see a huge colony of jackass penguins waddling along the sand. Dive with great white sharks in Gansbaai, or marvel at humpback whales from the Hermanus cliffs. Or perhaps you can take the Chapman's Peak road to the southwestern tip of Africa where you will marvel at deserted beaches, charming fishing villages, and rugged coastline. 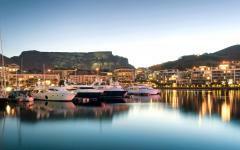 Every exhilarating day away from the city is countered by a tranquil evening at the Cape Grace Hotel. In the city, there will be an experience for every taste. Sample fresh farmer's produce at the atmospheric Old Biscuit Mill market, or shop for souvenirs from all over the continent at Greenmarket Square. Climb Lion's Head at sunset, Table Mountain's sister peak, which offers 360 º panoramas of ocean, city, and mountain. Everyone's itinerary should also include Robben Island, which housed political prisoners until 1991. Ex-prisoners give poignant tours that allow people to experience the decrepit tiny cell where Nelson Mandela spent 18 years of his incarceration. District Six Museum offers a touching insight into apartheid while the colorful houses of the former slave quarter Bo-Kaap reveal an older city history. With four days in Cape Town, you'll have plenty of time to create an itinerary that combines many of these highlights. 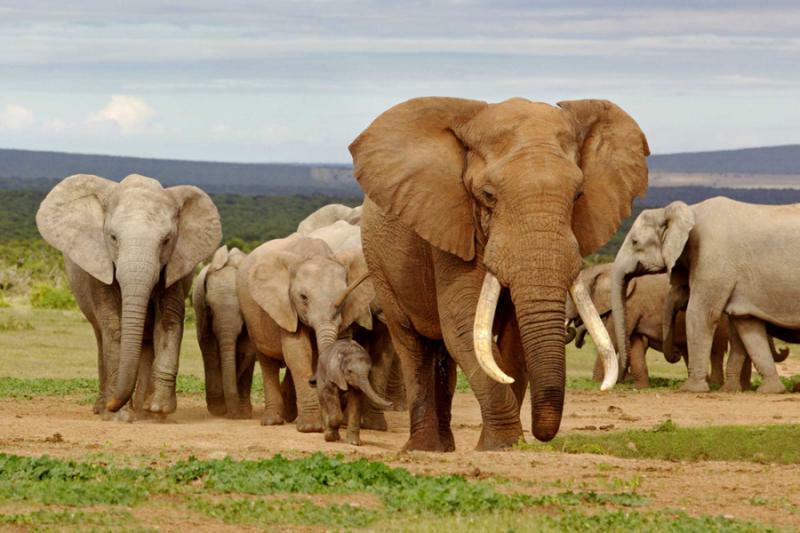 All across Africa, there are national parks and wildlife reserves full of wild animals but none can compete with Kruger National Park's ecological diversity and sheer size. 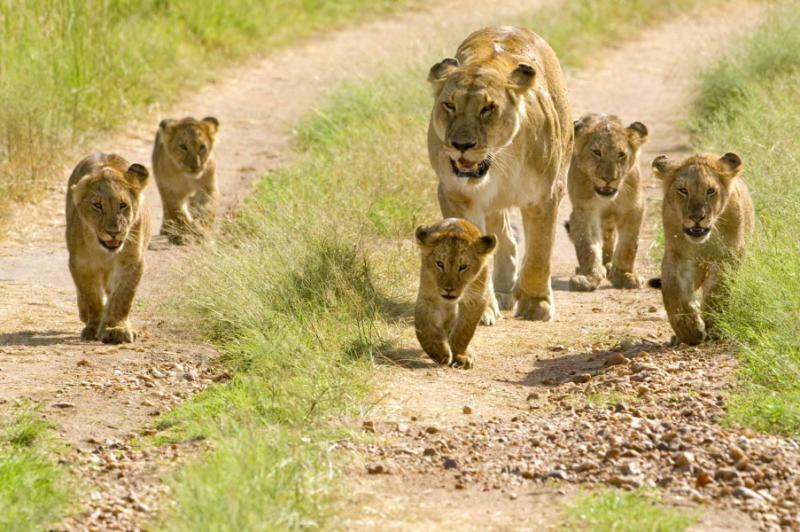 Covering over 2 million hectares, a safari in Kruger will allow people to experience and explore a variety of ecosystems. This isn't just about glimpsing a few wild animals. It will be total submersion in a wilderness where the animal numbers are staggering. 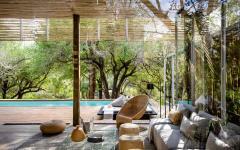 The safari portion of your vacation will begin with your Singita Lebombo Lodge room. Rhinos plod through the trees, zebra herds bound along the scorched savannah grass, while intrepid springbok come to the river to drink. Situated in a remote area of Kruger, the lodge has its own private concession so there will be no tourist crowds or other safari trucks to interrupt your game viewing experience. 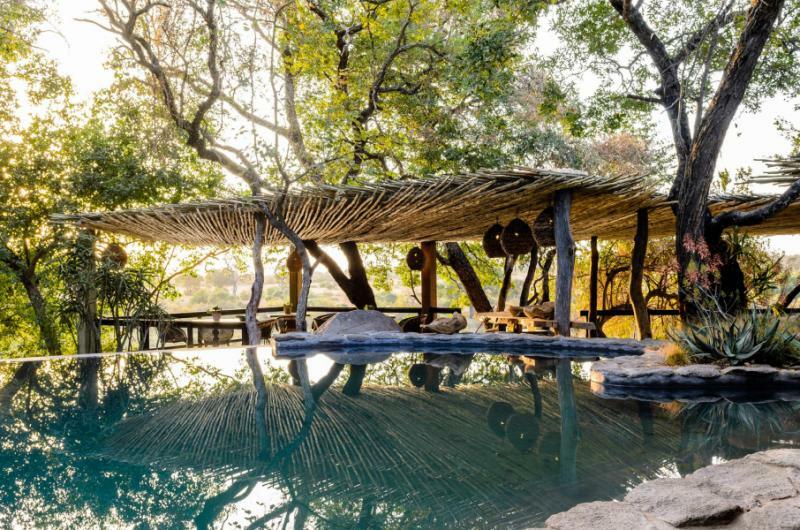 You'll fly directly from Cape Town to this remote area in the Kruger National Park. Admire the continent's vast canvas from your timber and glass room, and watch the wandering game from the indoor and outdoor dining areas. 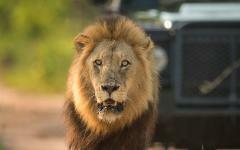 Two game drives a day will take you even closer to the wildlife. Lion prides cover Kruger as they lounge in the shade created by the safari truck and lurk by the riverbank at dusk, waiting for kudu or impala to get too close. Elephants rip up the woodland as great stretches of fallen trees indicate their proximity. Kruger is also home to over half the world's rhino population, and you'll have many close encounters with their spectacular frames. 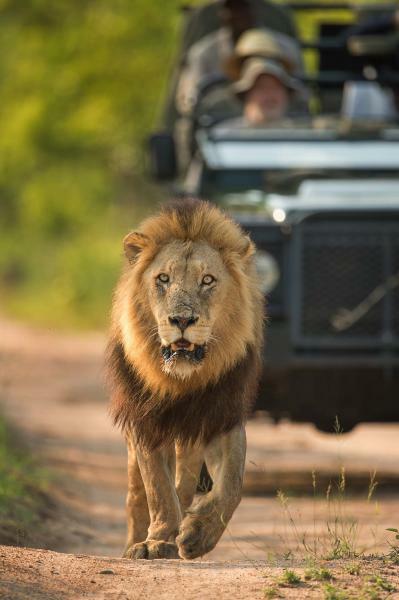 At Singita Lebombo, you will also have the opportunity to walk into the wilderness with expert rangers and game trackers, getting to within meters of some of nature's most impressive animals. Buffalo return your stare, giraffes seem much bigger when your feet are on the ground, and bushbucks hide in the trees. Night safaris will reveal a different side as nocturnal creatures will dance in the spotlight and leopards will be out on the prowl. Between the safari activities, enjoy the pool or savor the view from your elegant room. 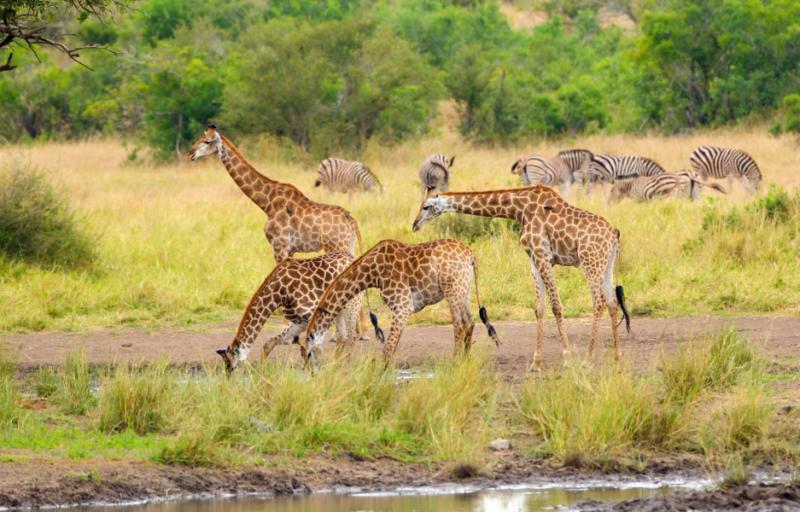 Continue your journey at Kruger National Park, which is characterized by its diverse ecosystems where no two days are the same. 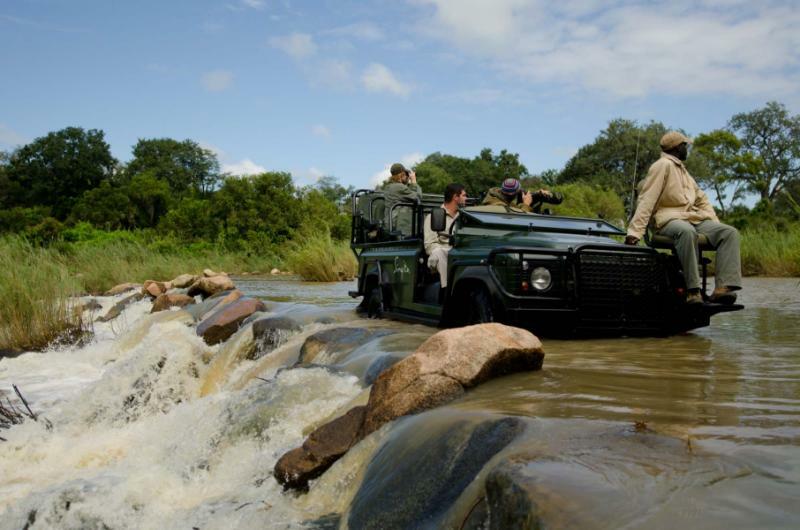 You'll board a micro flight and go from Singita Lebombo to Singita Boulders in the Sabi Sands. 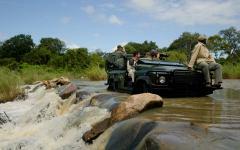 The animal action in this private unfenced game reserve is centered around the Sabi and Sands Rivers. 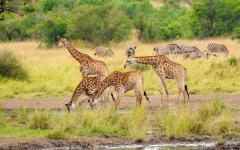 In a parched landscape, these water sources will make game viewing easy for you. Hippos casually bathe in the pools, emerging at dusk to munch on the grassy embankments. 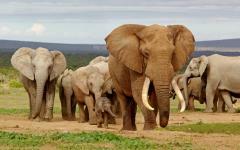 Buffalo and elephants are drawn to the reeds where large family herds mischievously interact with one another throughout the day. Impala and greater Kudu always keep a watchful eye for predators, as this landscape is prime hunting territory for leopards and lion prides. The phenomenal concentration of wild rhinos means that you will quickly lose count of how many you will have seen. 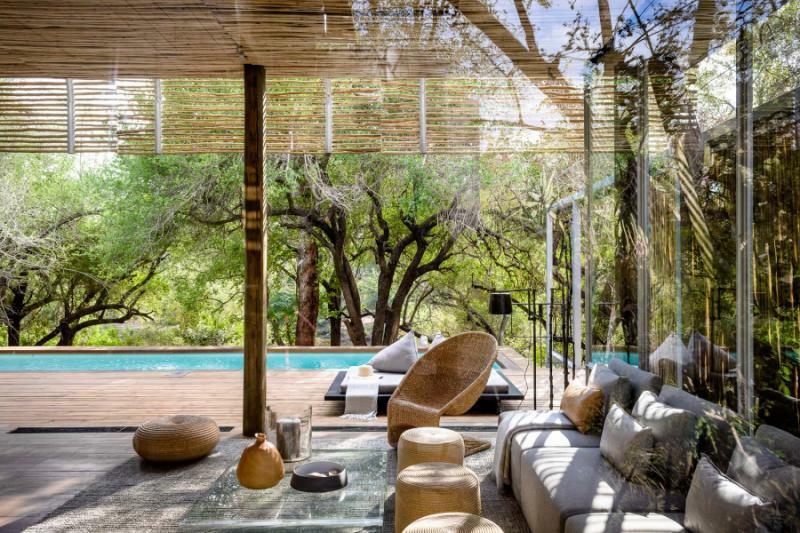 The luxurious Singita Boulders Lodge has floor-to-ceiling glass walls that ensure you will always get unobstructed views of the stunning landscape. 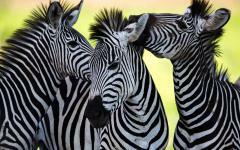 Zebras pass in front of your eyes, while a rhino spotting can interrupt any afternoon lounging on the verandah. Each suite boasts a heated pool, en-suite bathroom, outdoor shower, fireplace, and deck. 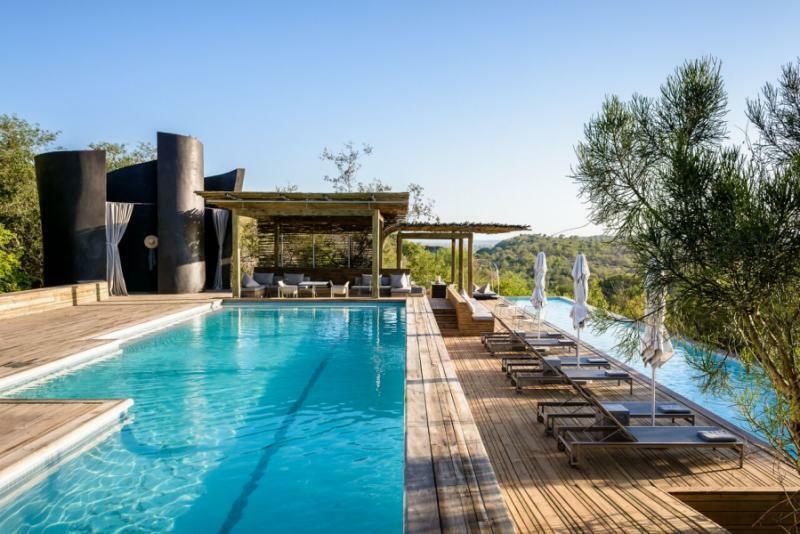 The Singita Boulders Lodge is all about elegant immersion in the Kruger National Park. 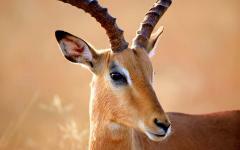 All safari activities will be included, and you'll see the wildlife from many different angles. Explore the savannah by safari truck, the daytime and nighttime bringing out a new cast of animals. This is prime big cat territory and lion sightings are common on every drive. Leopards and cheetahs hunt alone, and in the parched savannah, an authentic chase offers a thrilling experience. Rhinos don't have to worry about predators, and their monumental size can only by truly appreciated on a walking safari. Experienced and armed game trackers take you closer and keep you safe. 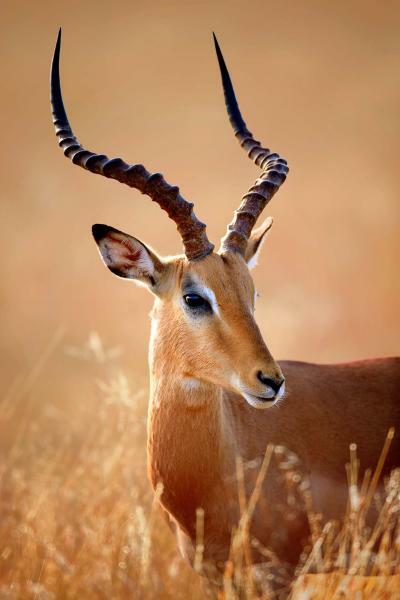 In the riverine forest, bushbuck and greater bush baby offers a charming alternative to the Big Five's power, while impressive herds of antelope stick together as they feed on the grass. 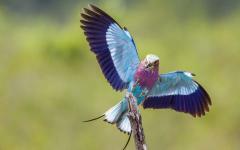 These four days in the Kruger will show you a raw and personal side to African wildlife that is often scarcely believable. Mozambique's untouched Indian Ocean coastline continues for 1,500 miles, and many visitors remark that the whole country seems to be nothing but white sand and palm trees. The country's idyllic centerpiece is the Bazaruto Archipelago, a group of islands that form one of the most beautiful spots on the whole continent. The deserted white sand is so fine it squeaks underfoot, gentle azure waters will entice and hypnotize you, while the sporadic sandbanks showcase postcard perfection. Beach paradise requires serenity, and on the Benguerra Island, you'll have all of the archipelago's wonders to yourself. From Kruger, you'll fly to Johannesburg for a connecting flight to Vilanculos. From here, you'll transfer onto a private helicopter ride to the island. Savor the views as you fly above the archipelago, the simple contrast between turquoise and white will take your breath away. 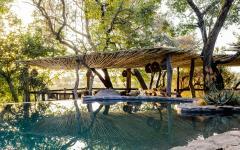 As Mozambique's first luxury eco-boutique retreat, the Azura Benguerra will offer you both privacy and elegance. 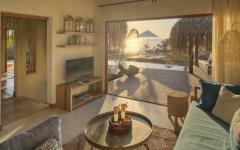 You'll have a handcrafted beach villa with stunning views and immediate access to the sand and ocean. This is lavish beach living on an island with very few other people. Relax with the sounds of gentle waves, watch sea turtles scurry along the shore, and enjoy the open spaces of the island. The Bazaruto Archipelago can easily lull people into hibernation, and it's possible to spend all of your time here doing little but relaxing and enjoying the beach. However, the archipelago has a raft of experiences that maximize its bounty. Go on a deep-sea fishing trip, or explore the sand dunes that stand deserted in the Indian Ocean. 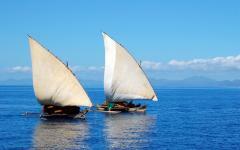 Wooden dhows, traditional sailboats, offer a romantic way to journey around the islands. You can stop at hidden lagoons amidst the sandbanks or cruise through the water as a lingering sunset turns mainland Mozambique an array of colors. Beneath the water's surface, there is also a breathtaking marine world to explore. Snorkeling always brings a fascinating assortment of tropical fish. This Indian Ocean coastline is on a famed migration route for whale sharks and swimming with the ocean's largest fish is possible during parts of the year. Bazaruto also offers some of the best scuba diving in the world. Manta rays, turtles, eagle rays, and various shark species are the highlights on thrilling dives along the untouched coral reef. For something more relaxing, there is always lounging at your private beach villa, gazing onto the horizon, and watching a pod of dolphins slowly swim past. Savor this tropical paradise from the sky, as you return to Vilanculos Airport by private helicopter. You'll connect onto a flight to OR Tambo International Airport in Johannesburg. From here, your international departure awaits. "What they provide: Unforgettable Journeys and Memories!"